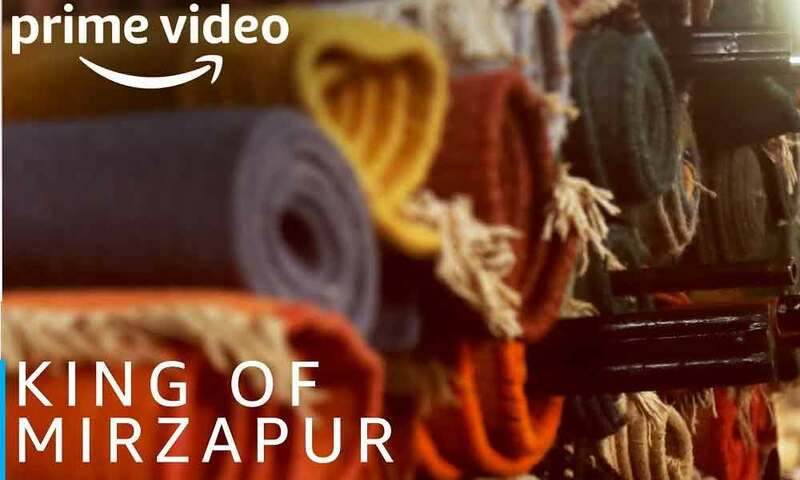 Amazon Prime Video And Excel Entertainment's Mirzapur Teaser Out Now! Home News Amazon Prime Video And Excel Entertainment’s Mirzapur Teaser Out Now! Amazon Prime Video and Excel Entertainment’s upcoming next title Mirzapur is all set to treat the audience with thrilling and ruthless content. Welcome to Mirzapur, A lawless land filled with moments of heart-pounding action where the only rules are laid by none other than Kaleen Bhaiya aka Pankaj Tripathi. Since two days, several twitteratis and Instagrammers have been facing issues while tweeting or making videos, including Sunny Leone and NawazuddinSiddiqui leaving everything they are up to because “Kaleen Bhaiyane Bulaya Hai.